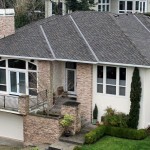 A Cut Above Exteriors is an award-winning local roofing contractor dedicated to providing you with outstanding customer service. This dedication to customer service is the reason we have been awarded an Angie’s List Super Service Award every year since 2006. 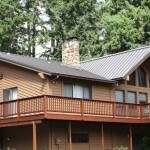 Call 503.334.0733 today for a free consultation and estimate. We are so confident in our high quality products and roof installation experts we offer a Lifetime Transferable Craftsmanship Warranty covers all roof installations using our exclusive 5-star installation methods. 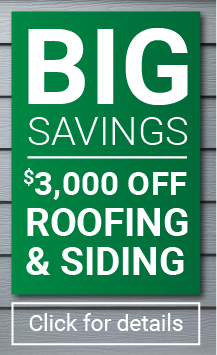 Call us at 503.334.0733 for a free consultation and estimate. Our sales consultant will go over the entire process with you and provide you with a comprehensive contract. We will then set up a pre-job walk with you and our project manager. Next they will schedule a targeted install date with you that works into your schedule, coordinate with you on getting your home site ready for set up of job related materials and drop box placement. Our crews will arrive on day one of installation between 7:45 and 9:00am, and your project manager will make periodic visits to the jobsite. Your jobsite will be cleaned of debris at the end of each day. Most jobs can be completed within a few days to one week, depending on the scope of work. At job completion, our project manager will review the installation with you, answer your questions, document any punch list items, and arrange for all materials and job related items to be removed from the work site. Your project manager will then schedule a final job walk and make sure you are happy with the job, and collect any remaining balance on the job. Call us at 503.334.0733 for more information or a free consultation.